The underdogs remain undefeated in playoff games where the opposing team is favored. The Eagles pulled out a miracle in Chicago 16-15 as they move on to the divisional round of the playoffs! 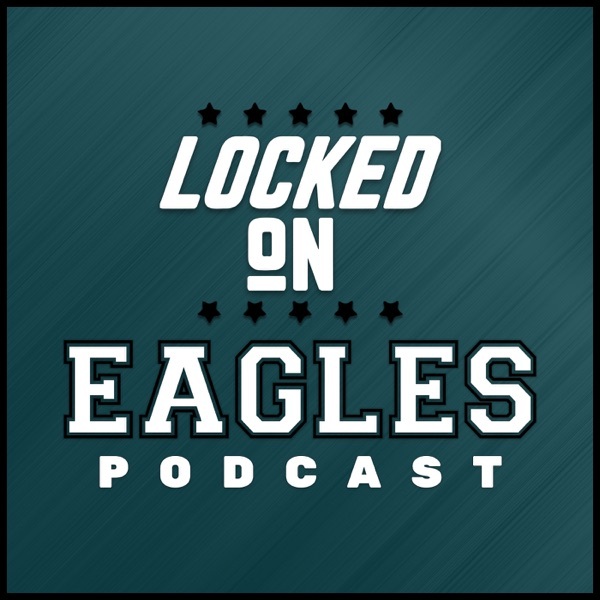 Louie and Gino hop on the mic to recap yet another nail-biting victory on the Locked on Eagles Post Game Show!